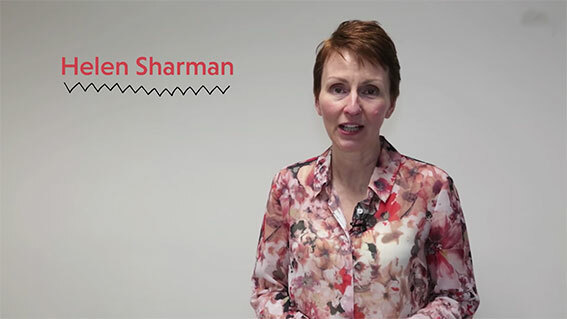 We spoke to Britain’s first astronaut, Helen Sharman, and got her to explain everything about communication in space. Not only do astronauts have to learn other languages for their training and communication in space, but they also have to understand how and when to communicate with earth. Visit the Chapter Two to download the activities, teaching notes and more great resources.